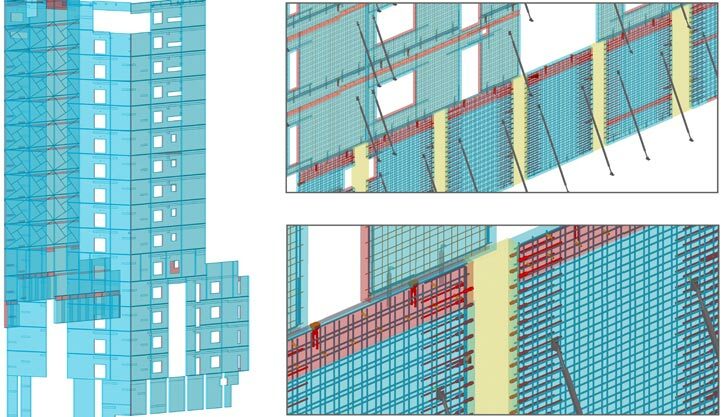 ADVENSER is a pioneer in BIM (Building Information Modeling) & CAD for various engineering services. ADVENSER was conceived during the inception of BIM technology in the global construction industry and has evolved ourselves over the years along with the thriving and wider acceptance of BIM. At ADVENSER, we have a heritage of going beyond goals and outperforming the quality standards we set forth for ourselves. Quality of delivery and client satisfaction have always been of paramount importance to us ensured by a foolproof quality control (QC) process. The pursuit to excellence is an ongoing process at ADVENSER. We take pride in our past glory & achievements but at the same time strive to make them nothing more than mere milestones.